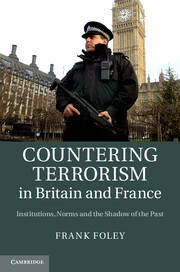 Throughout history, factors of radicalization have involved social and economic conditions and issues of identity. 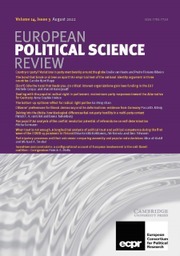 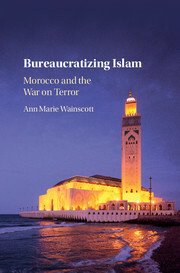 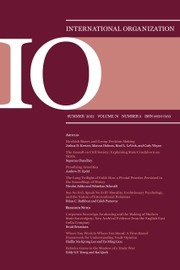 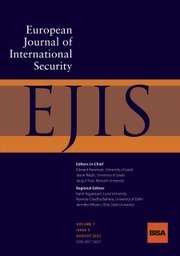 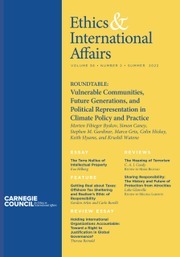 Patterns of Islamist radicalization in Europe reflect the historical experience of European Muslim communities, particularly their links to their home countries, the prevalence of militant groups there, and the extent to which factors of radicalization in Muslim countries transfer to European Muslim diasporas. 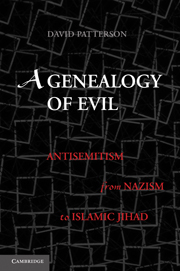 Eurojihad examines the sources of radicalization in Muslim communities in Europe and the responses of European governments and societies. 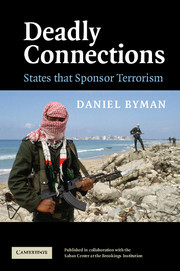 In an effort to understand the scope and dynamics of Islamist extremism and terrorism in Europe, this book takes into account recent developments, in particular the emergence of Syria as a major destination of European jihadists. 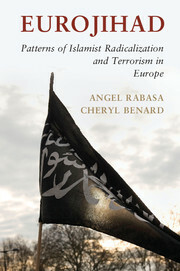 Angel Rabasa and Cheryl Benard describe the history, methods and evolution of jihadist networks in Europe with particular nuance, providing a useful primer for the layperson and a sophisticated analysis for the expert.